Add FAKE IT (Rule Breakers #2) to your Goodreads shelf! Want more of the Rule Breakers? 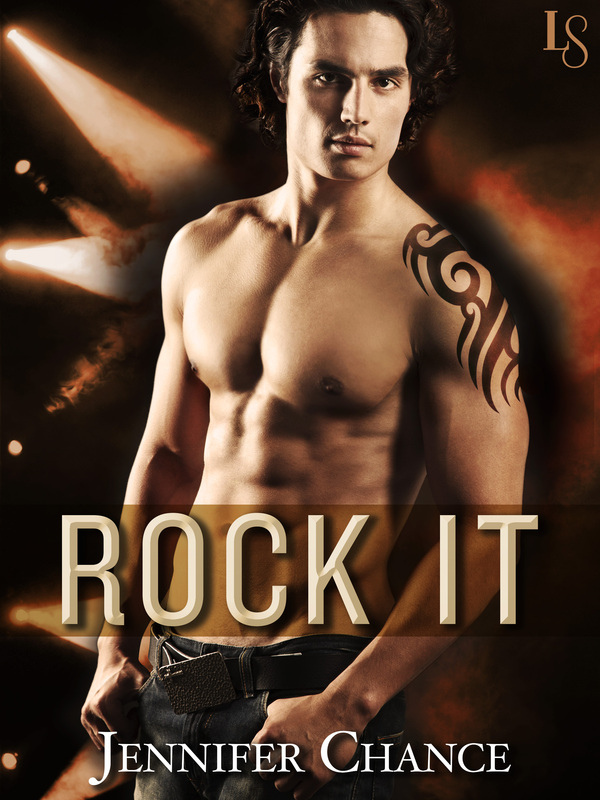 ROCK IT, the first book in the series, is on sale now! 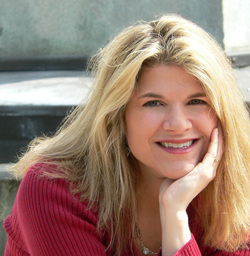 Read by review of ROCK IT BY Jennifer Chance!